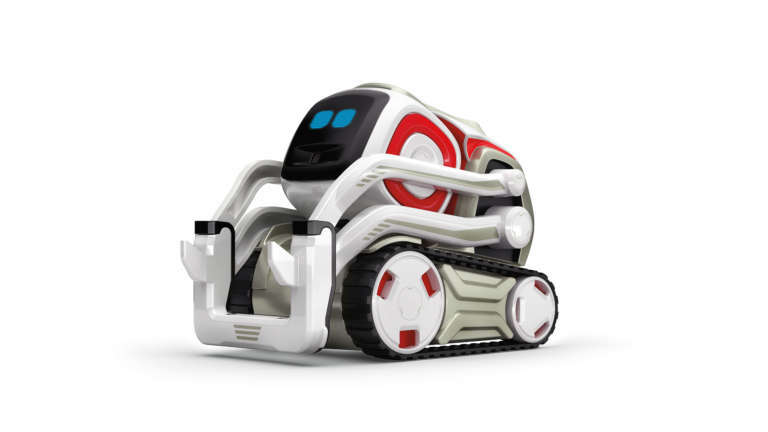 A smart robot with a big personality. 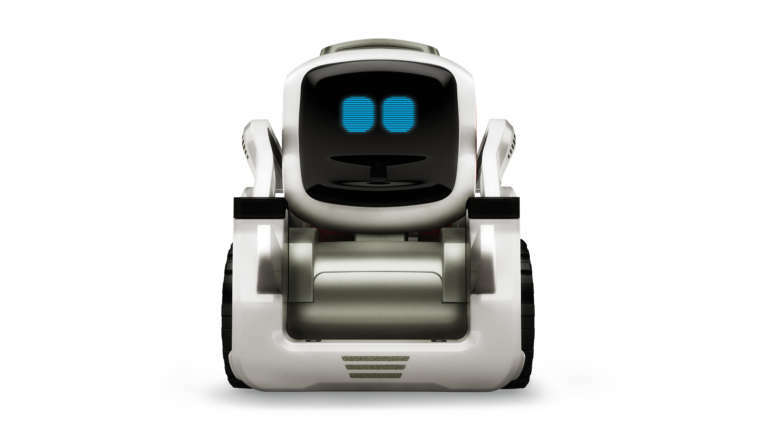 Today, Anki introduced the world to their latest creation, a smart, lively robot named Cozmo. 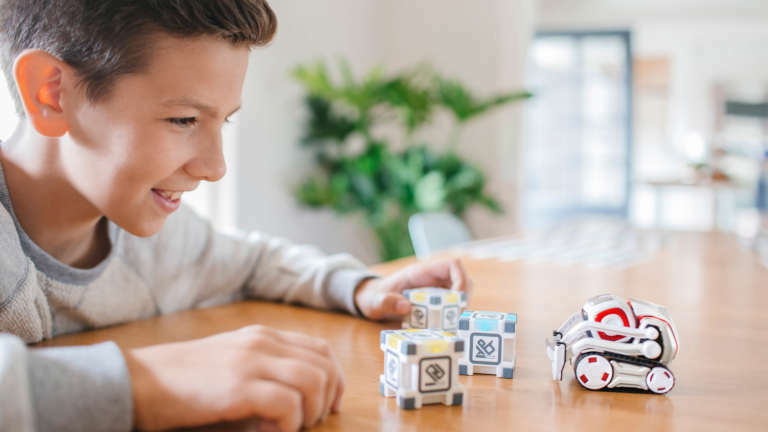 Cozmo utilizes next-level AI in a radically new package to question, learn, and adapt to you and your family. 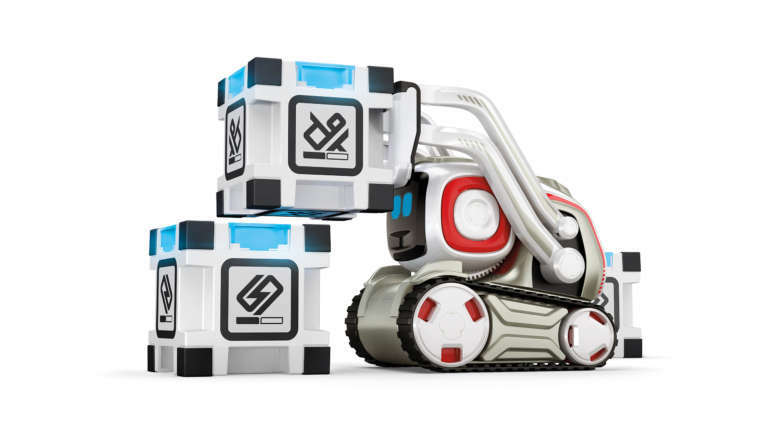 The result of nearly 5 years of planning, 3 years of development, and over 40 prototype iterations, Cozmo is available for pre-orders now and will hit shelves in North America this fall. 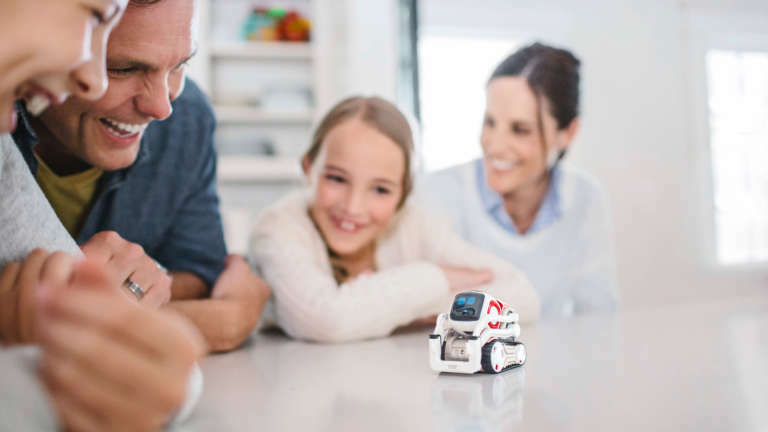 Building on many of the technologies established in the brand's ever-popular interactive racing platform, Anki OVERDRIVE, Cozmo introduces another level of interaction to the mix – the ability to recognize faces and learn from its experiences. Cozmo is always game to play thanks to his inquisitive nature and personality. His emotions aren't random though, whether ashamed or excited he becomes more genuine and fun as he gets to know you. 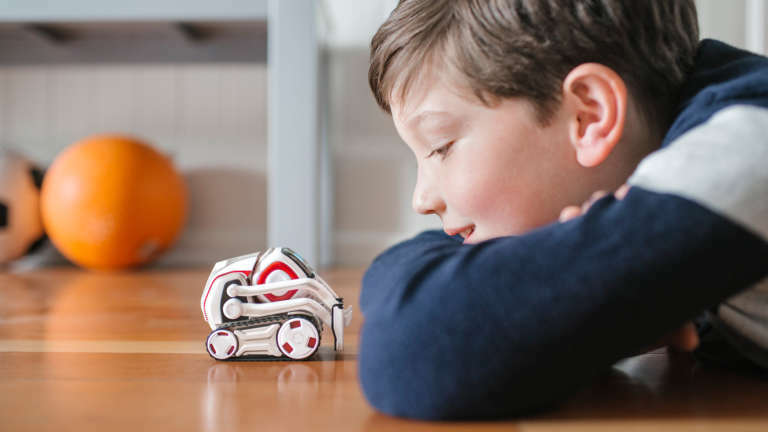 We're proud to have helped the team at Anki make Cozmo a reality. 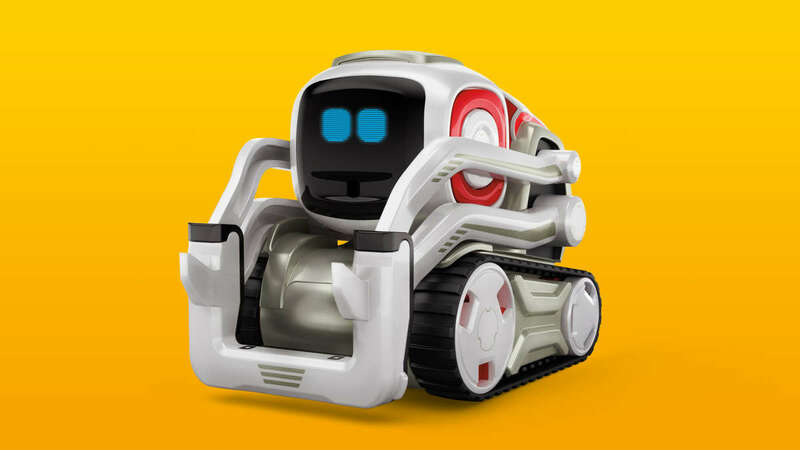 From strategy, to brand identity and video; nearly every team in the studio contributed to bringing Cozmo's story to life. Up Next It's time to play.